The Challenge: Our relationship with Able Seedhouse + Brewery began when we toured our new office in Northeast Minneapolis during the summer of 2015. The founder of Able - Casey Holley - was in the process of getting their brewery up and running. He mentioned he was interested in creating some videos. The Solution: Casey had something truly innovative in mind. Instead of promoting Able directly, he wanted to highlight the local Northeast Minneapolis artisans who helped build the brewery. 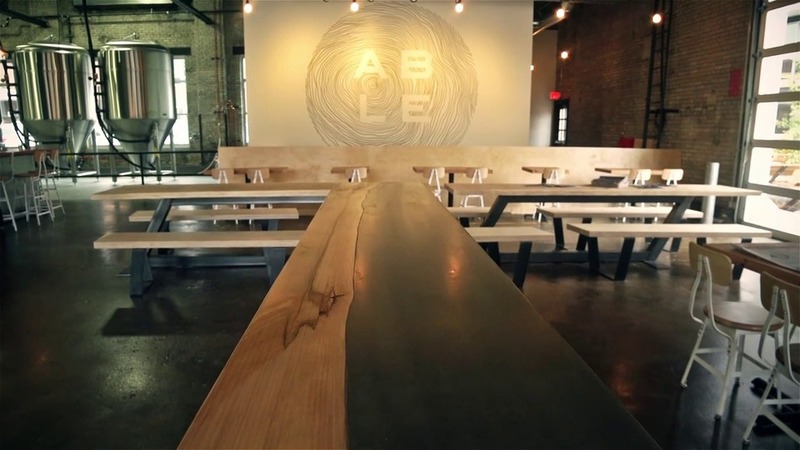 He called the series “Building Able.” The first video featured Keith Wyman of Concrete Pig – responsible for the beautiful tables in Able’s taproom. 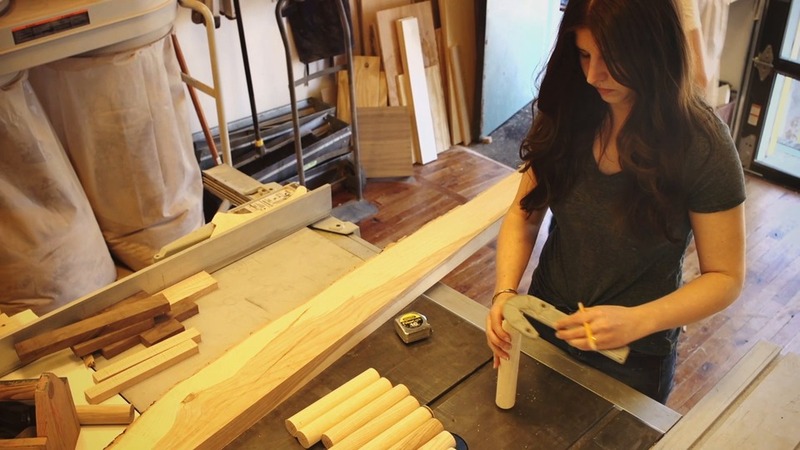 The second video featured the husband and wife team at Solid Manufacturing – who crafted the tap handles. 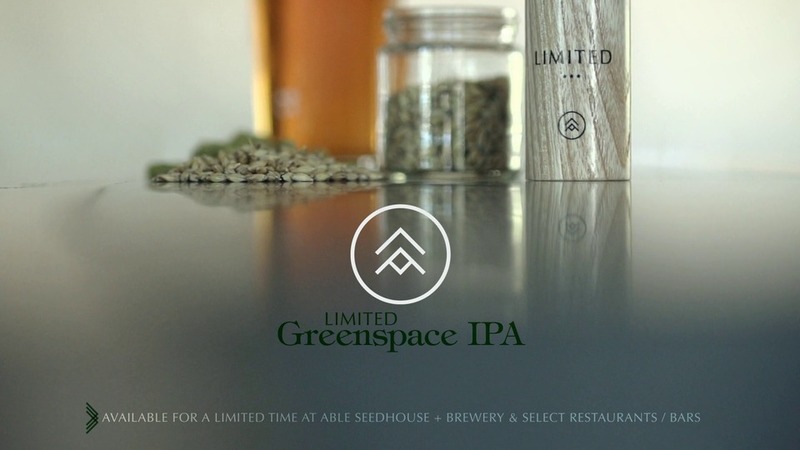 In addition to the Building Able series, Mastcom has also helped produce a promotional video for Able’s limited release beer called Greenspace. With Able located in our parking lot, we can often be found enjoying one of Casey’s products after work. We look forward to many more projects with Casey and Able Seedhouse + Brewery. Video production can be daunting.